The openings have also given way to another unique feature of the cave. Because of the dolines near the top of the cave, rain water from the storms runoff and play a major role in creating cave pearls. 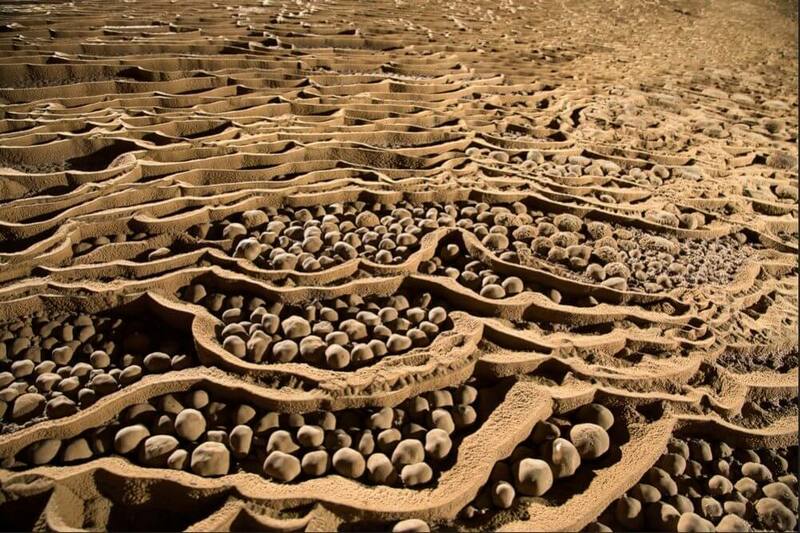 The “pearls” are estimated to be the size of baseballs and are embedded in the walls and floors of the cave.